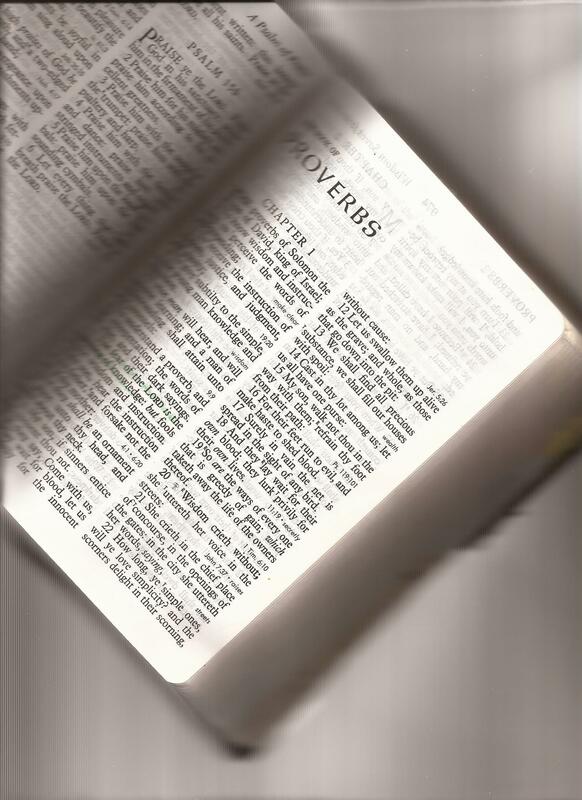 There is much for our generation; this generation to learn from all the Proverbs Solomon as put together for us in this wonderful instruction book. When we are young words of wisdom, neither instruction seem to quite be what we want to hear. They are necessary, and as we get older we will appreciate them more. Some will even begin applying them and all of Scripture to their daily living. We will begin doing so when the Lord Jesus has become Lord of our lives, and He changes our desires into His desires; when He gives us His heart. “The words of Agur the son of Jakeh”. It is not known who Agur is. There is no other reference to this name in Scripture. Some have thought it to be reference to Solomon, as a nickname; but seems unlikely. There are some who believe that Agur was a court counselor to Solomon. Agur does begin the wisdom a bit differently than the other writings. 1. “The man declares, I am weary, O God; I am weary, O God, and worn out.” from ESV verse 1. It seems more likely that Agur is addressing pupils he might be teaching with the names of Ithiel and Ucal. Agur seems also to be a man of humilty, note; “Surely I am more brutish [stupid] than any man, and have not the understanding of a man.” (v. 2-3). 2. Note the wisdom of his theology (v. 4). The obvious answers to these questions can only be “God”. Now look at his beliefs concerning Scripture (vv. 5-6); 1) It is pure; 2) God is a shield; 3) To add to the word of God makes one out a liar. 3. Agur asks for two things (vv. 7-9); 1) Give me neither poverty, nor riches; 2) Provide what I need to live. 6. There are five things in fours which are lessons wisdom can teach us. Verses 15-17 tells us of things which have unquenchable thirst or hunger, that cannot be satisfied. Verses 18-20 tells us of things that are mysterious and wonderful; with a warning in verse 20. Verses 21-23 four things that are out of place, and unnatural. Verses 24-28 tell us of four tiny creatures who are prepared for life and living. Verses 29-31 tells us four things which have honor, and are without shame. 7. Verses 32 – 33 deal with those who involve themselves in everything of others; have a comment about others situation, and find themselves with bloody noses; or worse. Be wise today and turn to the One who loves you so much that He gave His only Son to die on the cross for you that you might have everlasting life (John 3:15-18).